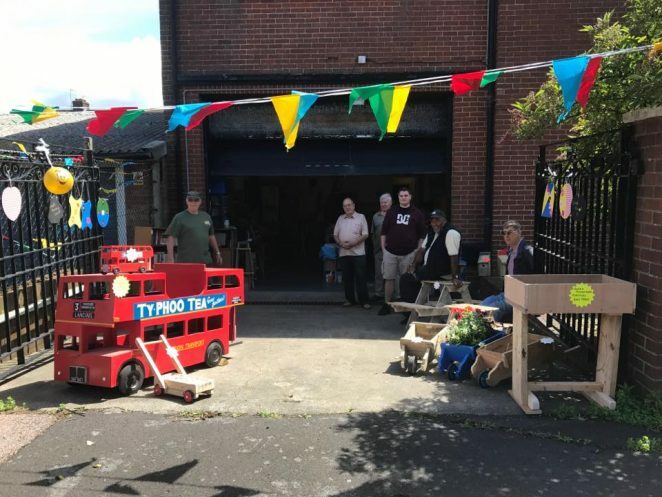 Men in sheds is a national organisation that helps provide workspaces for a varying age of men and sometimes women in a safe environment to further their skills in woodworking, model building or repairing a wide variety of items. Although the initial aim was to bring in elderly men from isolated circumstances we have broadened our membership to younger men and women looking to get help to further their skills and disabled men who can no longer work but still enjoy working with their hands. Southdown Men In Sheds was set up in May 2017 and are based in Technology House, West Road, Fishersgate. We are open Monday 10-2, Wednesday 10-4 and Friday 10-2. We are mainly set up for wood working in our workshop which includes model building, wood carving, repairing items and most importantly socialising and enjoying life. We are a fun and lively group who always love to talk and reminisce about our experiences over the years and love to see people progress in their skills. We are always happy to welcome new members of any skill set as we love to help people learn new things. If you feel that you would fit into this group then please get in contact with us we would love to meet you.